Tiffany Carrico directs our incredibly rich music program which consists of six performing ensembles. There are four elective bands that practice during the regular school day and two more that meet before and after regular school hours. Last year, we also started a marching band! YOU DO NOT NEED TO OWN AN INSTRUMENT TO PLAY. Most instruments that a student wants to play are available! Over 20% of our student body performs in a band. Our program serves everyone. We teach students that have never held an instrument to students that have had the opportunity to play for several years prior to arriving at Korematsu. Our program is playing, practice and performance-intense. Concert participation is mandatory, counts as coursework, and is graded. Please see our concert calendar! Other opportunities to perform also exist. 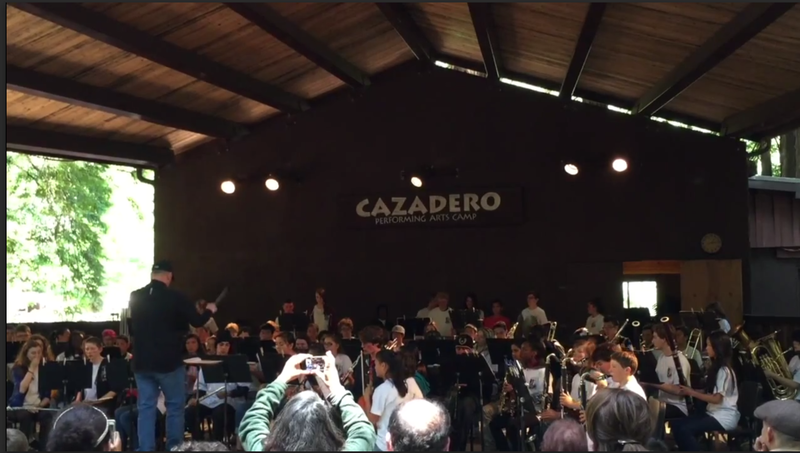 Every May, we provide all students with the opportunity to attend our music retreat at the well-known Cazadero Music Camp, where students work with a variety of music educators and conductors. 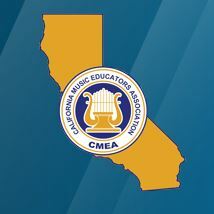 Every Spring, we participate in the California Music Educators Association (CMEA) competitions. Advanced jazz students appear yearly at the famed Jazz club Yoshi’s located in Oakland, CA. We also work closely with Mr. Keith Johnson, Director of El Cerrito High School’s music program to prepare students for the musical rigors and opportunities available at El Cerrito High School. 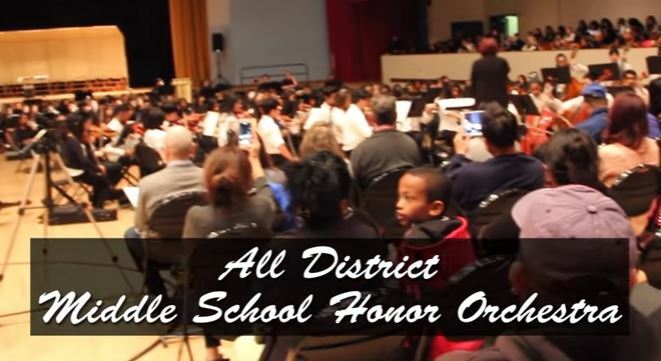 El Cerrito High School has a proud history of musical excellence and award-winning ensembles. Over the past seventy years ECHS Bands have been the recipients of multiple awards and have performed in venues throughout California and abroad. Jazz Band (beginner/intermediate) is held after school and is open to students who are also enrolled in one of the regular daytime band electives. It meets every Tuesday and Thursday after school from 2:30-3:30 (beginning after Labor Day). If you have questions or are interested in joining the Jazz Band class, please contact Ms. Carrico at 510-717-0718 or scrappyslap@hotmail.com. For two weeks in early summer, Ms. Carrico hosts Elementary and Middle School Summer Band Camps. In 2018, camp will be offered the weeks of June 18 and June 25. In these camps, Ms. Carrico offers young musicians the opportunity to develop their music skills while making new friends on the Korematsu Middle School campus. Sign up for one week or both. Instruments provided as needed. If you would like to reserve a spot for your child, or if you have questions, contact Ms. Carrico at 510-717-0718 or scrappyslap@hotmail.com. Congratulations to Ms. Carrico, who was selected as a quarter finalist for the Music Educator Award presented by The Recording Academy and the GRAMMY Foundation. A total of 290 music teachers from 264 cities across 41 states were chosen. In total, more than 3,300 initial nominations were submitted from all 50 states. The winner will be honored during GRAMMY Week 2017. In late spring, our bands perform in the CMEA Festival, usually hosted at El Cerrito High School. We are consistently awarded “Excellent” and “Superior” scores in competition. If you’d like to contribute money to our outstanding music program, click on the “I Love Music” icon below. To donate your time, contact Jen at the email address above. Donate through Paypal, click on “I Love Music” below. Korematsu students are featured at 1:26!